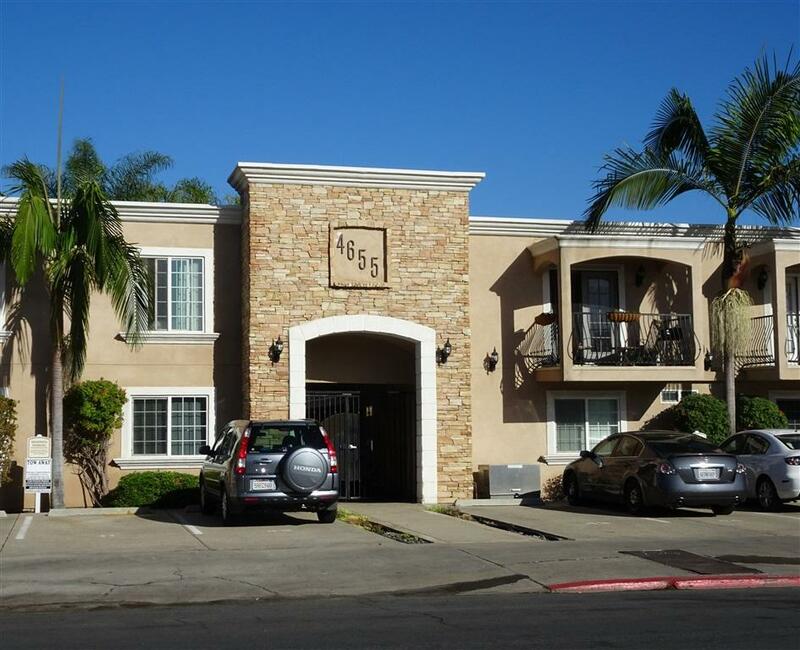 4655 Ohio St #22, San Diego, CA 92116 (#180058518) :: Neuman & Neuman Real Estate Inc. 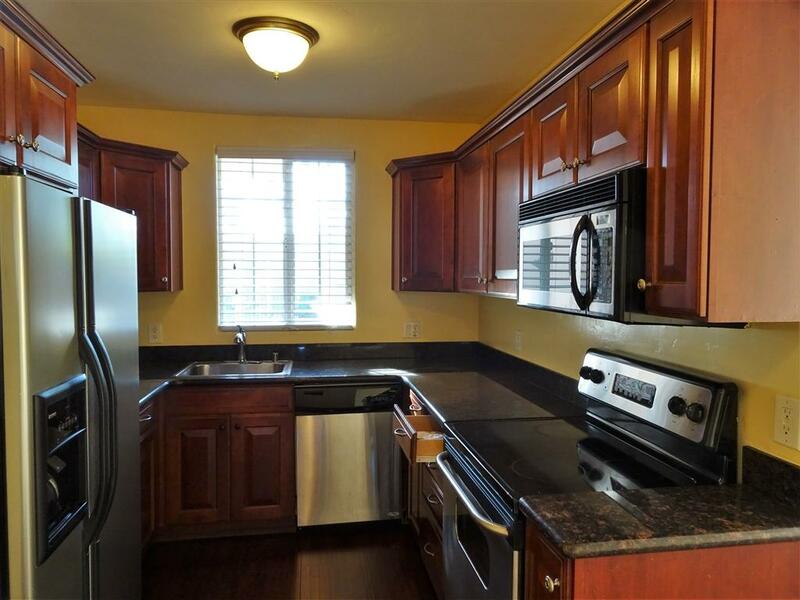 Beautifully remodeled unit in a gated community near Adam Street. Laminated wood throughout the unit. 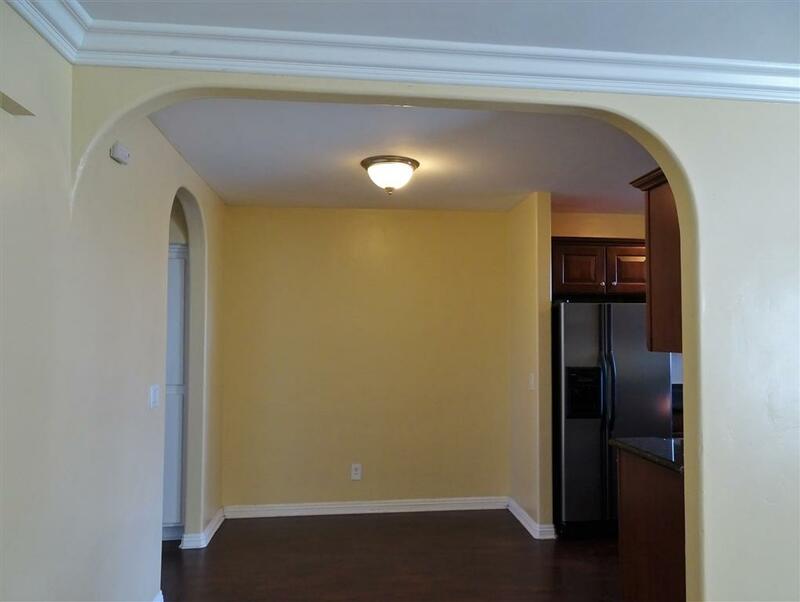 Spacious living room w/crown moldings. 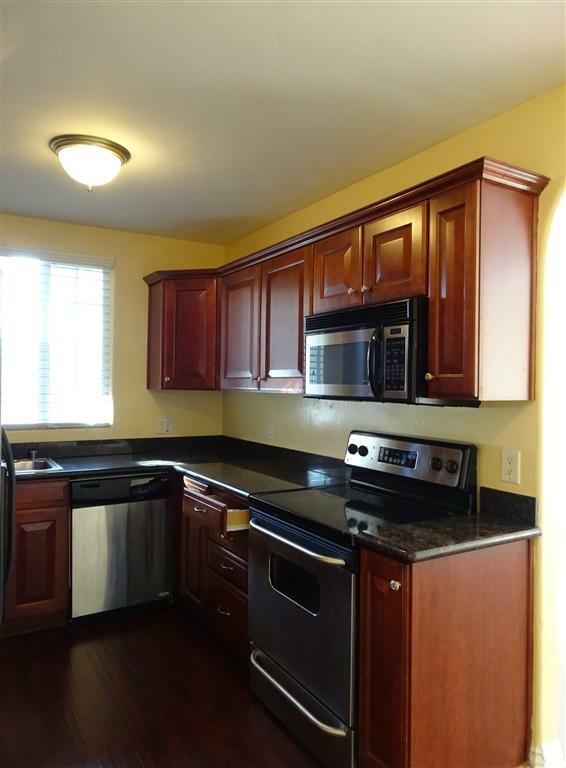 Gracious kitchen with cherry wood cabinets, granite counters, stainless steel appliances, etc. In unit laundry for your convenience. On 2nd floor without noise from the above apartment. In a small and quiet complex with lush landscaping. One parking space. Walking distance to nice restaurants and shopping. This is a wonderful home for the first time buyers. Listing provided courtesy of Metro Properties Inc. Listing information © 2019 San Diego MLS, Inc.